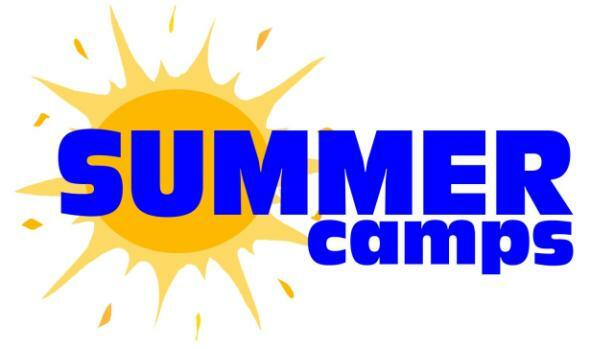 Simply Coding Summer Camp Registration. Choose below from the drop down menu which camp the student will be attending to secure a seat! Computer Summer Coding Camps 2017! Summer Camps give students a great environment to work with teachers and classmates while learning how to code! 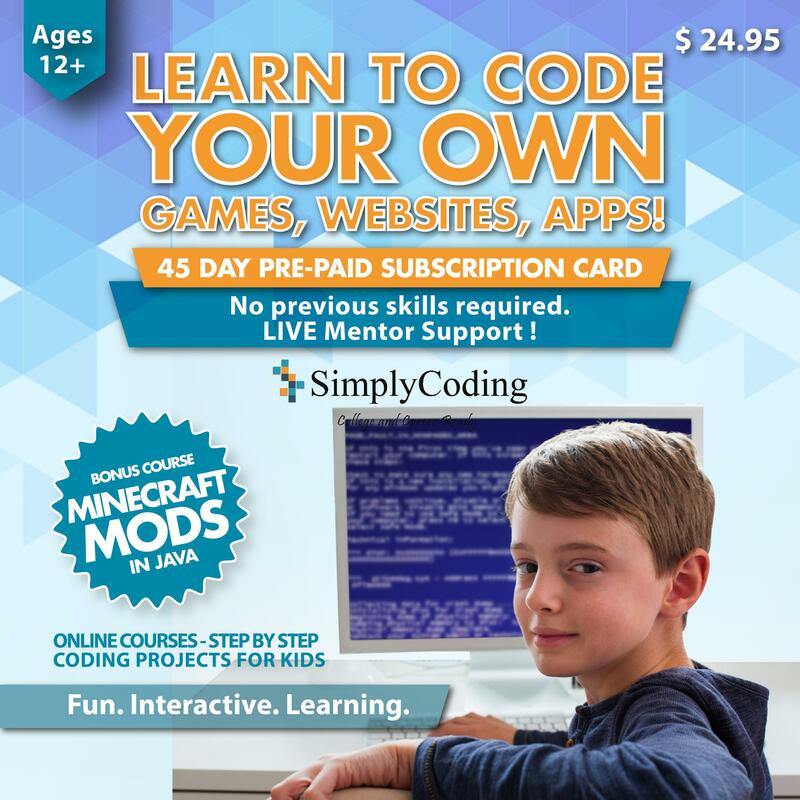 They are a ton of fun and really help students get started into coding and prepares them for future courses!